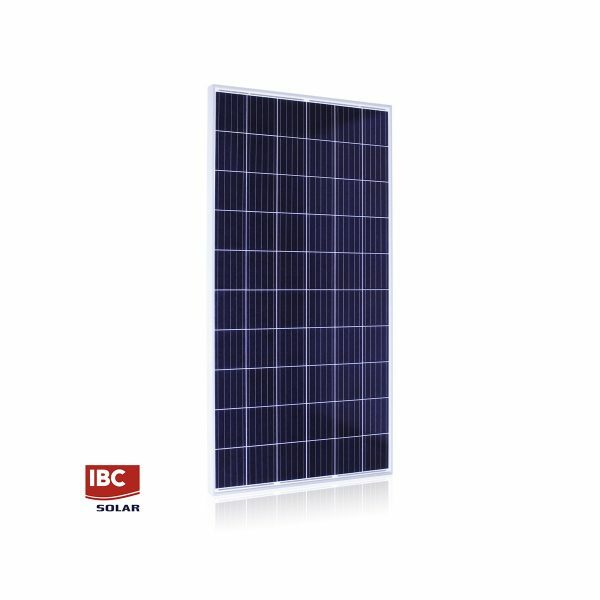 The IBC PolySol 285 RS5 285W Solar Panel is the ideal choice for residential and commercial applications. IBC Solar is a Germany based photovoltaics specialist, offering solutions for sunlight-generated power. The company, established in 1982, offers tailored solutions, project management, consultation and planning of the photovoltaic installation. Founder and CEO of the company, Udo Möhrstedt, was named Entrepreneur of the Year 2009 in the trade category by Ernst & Young. IBC Solar has seven regional companies in Germany, the Netherlands, Turkey, South Africa, India, Japan and Singapore. In 2017, the company generated a consolidated global turnover of 344 million Euro. Their distribution network for solar products covers over 1.000 distributors and wholesalers, across over 30 different countries Join our ZERO Home Bills Community. BEST Products from the BEST Brands at the BEST Retail Prices for ZERO Home Bills on ZEROhomebills.com by Solaranna.